Enjoy the views of the beach from your private balcony. 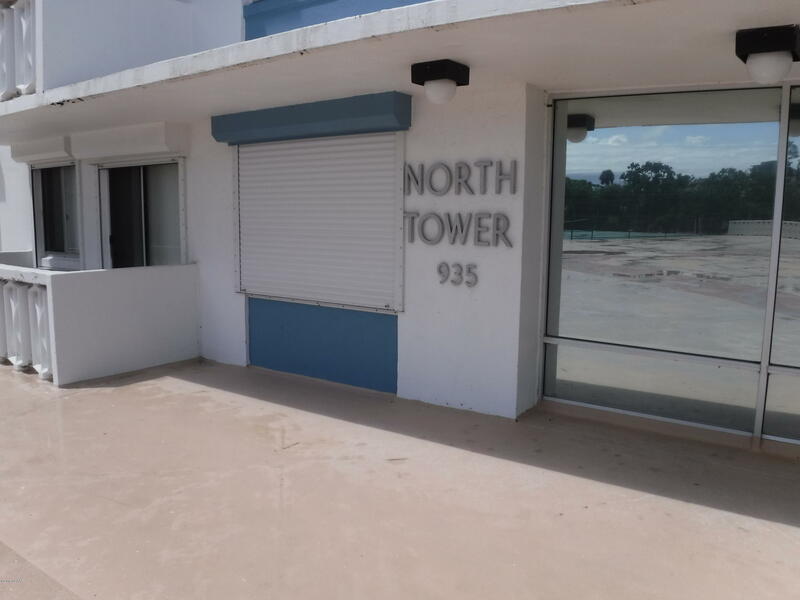 Fully furnished, kitchenware, and t. V. Maintenance fee includes water, cable, trash, pest control, gym, heated pool, sauna, clubhouse, tennis court, coin laundry, and security. Walk to shopping and restaurants. Pets under 25 lbs. Includes indoor garage, $15,000 estimated value. 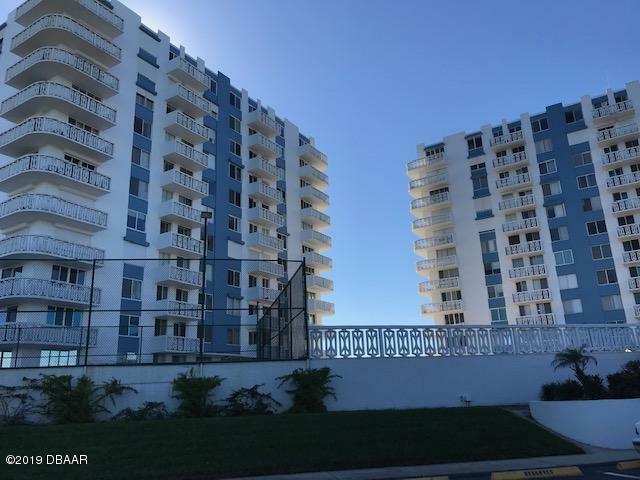 Direct intracoastal 2 bedroom, 2 bath corner unit with wrap around balcony. Well maintained and ready for your enjoyment. 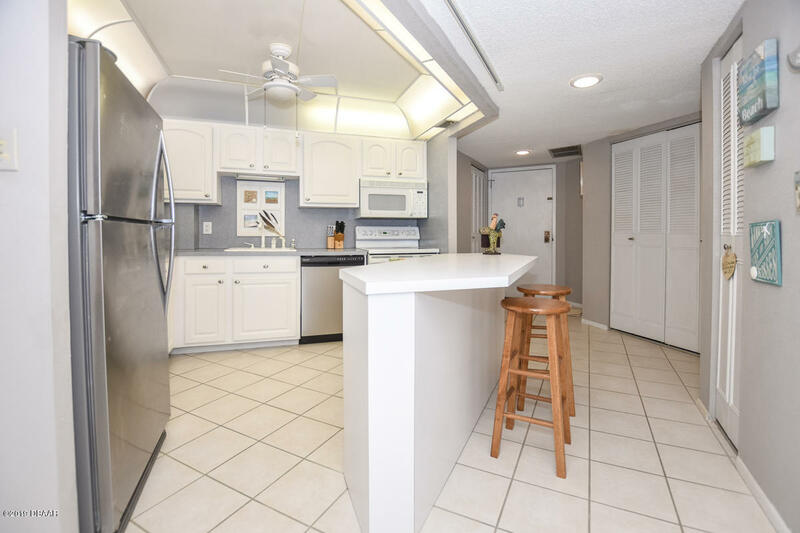 Updated windows, kitchen, bath sinks & more! Furnished. There are laundry facil. On each floor, and the underground parking space a47. 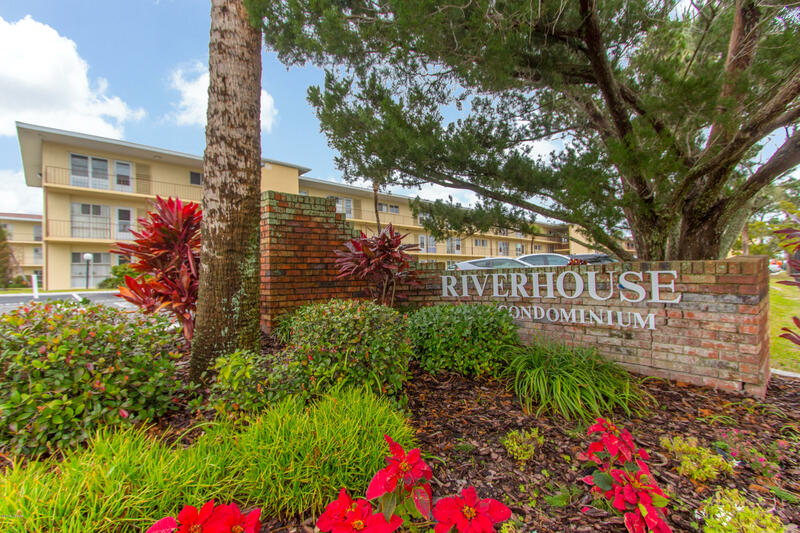 Amenities include 2 tennis courts, banquet, exercise, pool, card, billiard rooms and more. 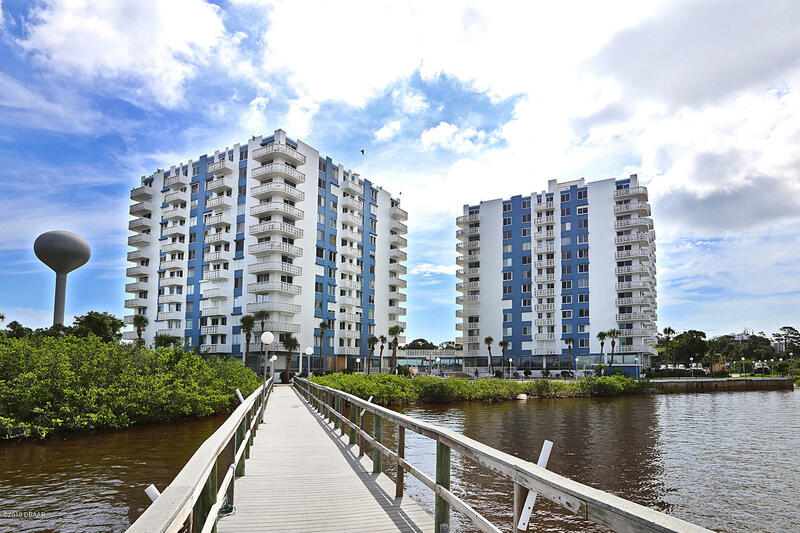 Enjoy the intracoastal front swimming pool and fishing dock. 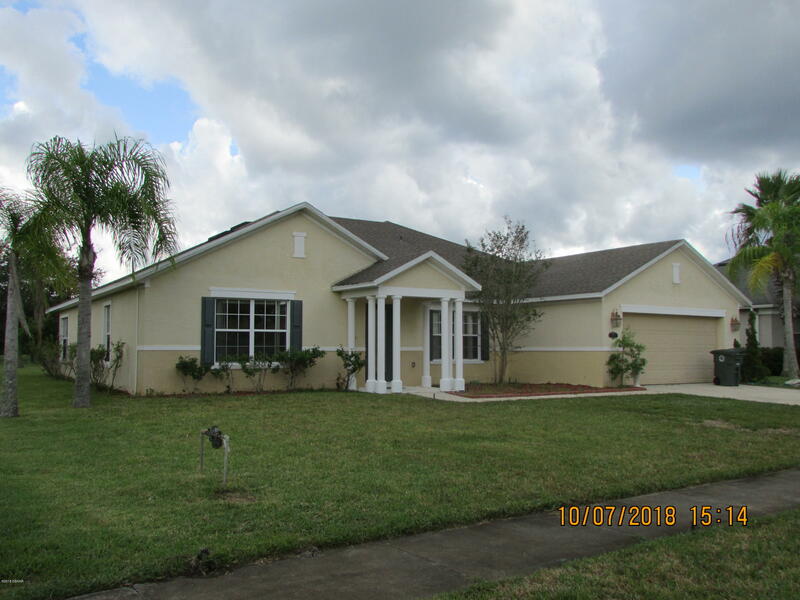 The maintenance fee includes the building insurance, common area maintenance, exterior paint, grounds maintenance, pest control, community pool, water, sewer, and trash. 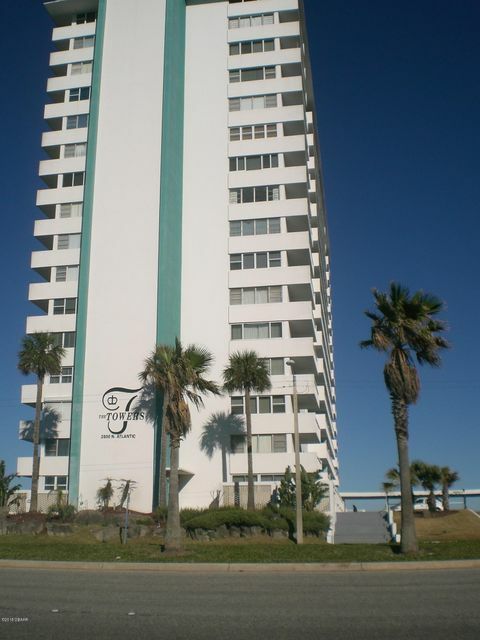 Nicely appointed and well-maintained development that blends into the surrounding beach side area. All meas approx. No pets. 4 mnth min rental. 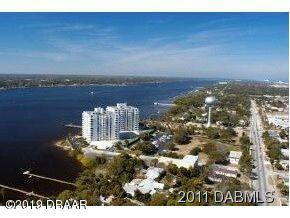 8th floor 2br/2ba, corner unit with wrap around balcony with view of river and ocean! Hurricane shutters on all windows and sliding door. Large master suite with lge walk-in closet; updated bathroom. 2nd br with large closet; bath updated vanity, new tile in shower. There is laundry room on each floor. 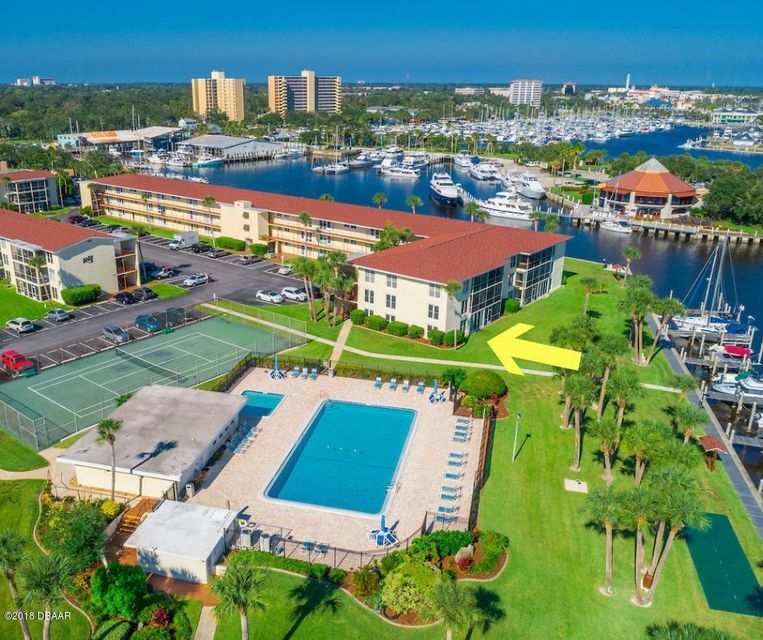 The amenities are wonderful: river front pool, party room, card room, library, work out room,game room, billiard room,2 tennis courts and much more! 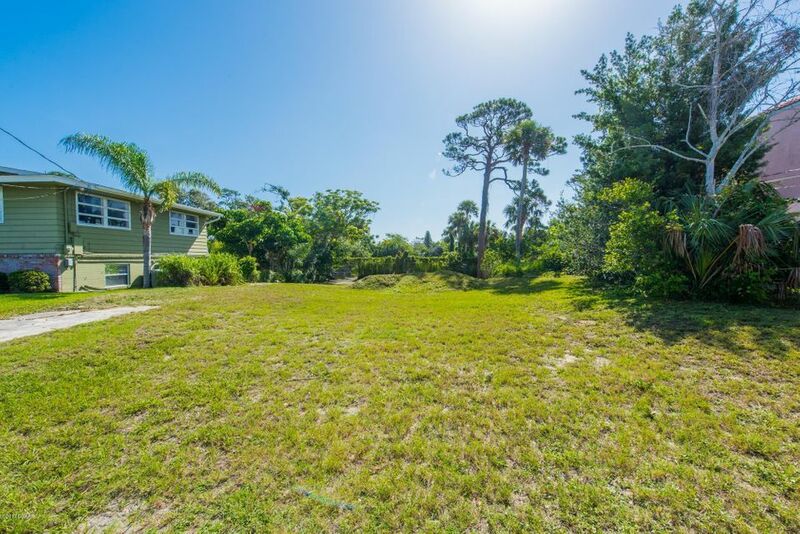 All of this just a few blocks from beach. Security system and mgr on site. Priced to sell $158,900.